to all individuals who are Koi enthusiasts. The Koi Keepers started out as just a hobby. The more Koi we got the more enthralled we became with them. Koi have there own personalities and each can compliment the others in the pond. They are a community fish and love the company of others. In reality, Koi do much better in groups being a very social fish. We decided to bring this tranquility and serenity to others who have the same passion for this marvelous fish. We are here to share the knowledge that we have picked up over the years. 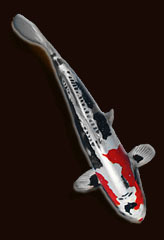 Not only are we here to sell our Koi but to educate those who seek knowledge of Koi and are new to the hobby. Any questions you have or problems you encounter, we will be here to try and steer you in the right direction. 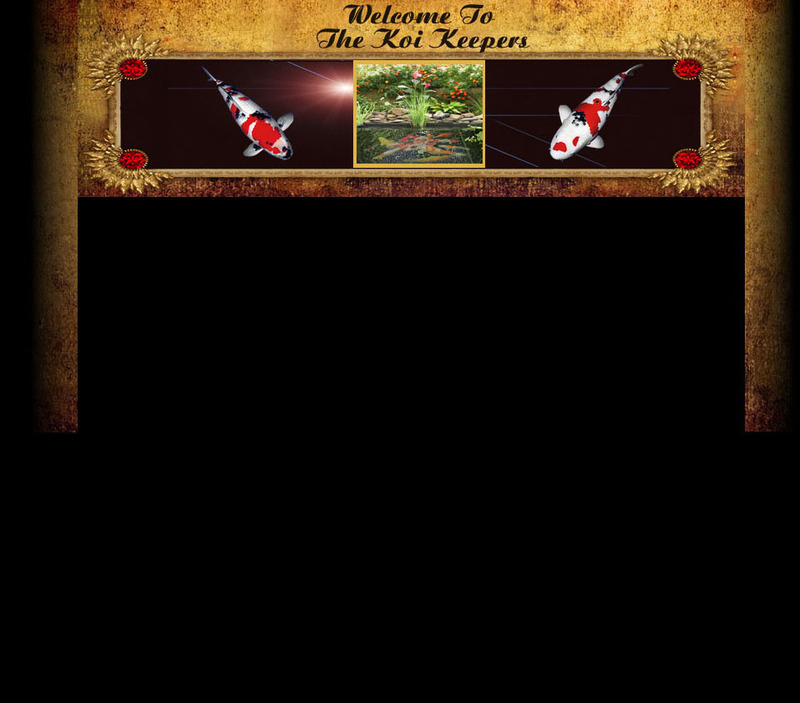 Our website is set up to inform everyone of the in's and out's of Koi Keeping. When raising up Koi we must remember that we are really keepers of water. Water conditions play an essential role in the upbringing of our Koi Kids. We also do consultations for sick ponds or fish on request. This includes mircroscopic exams.